The purpose of this Purchasing Manual is to provide end users with the information necessary to purchase goods and services in support of Kent County Public Schools (KCPS). Purchasing activities with KCPS are governed by the State of Maryland Education Article 5-112. 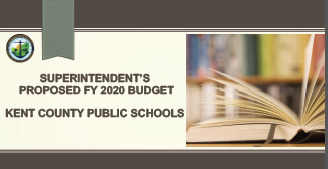 It is also governed by KCPS Policies, Section D, Fiscal Management, NSBA Codes DJF, DJG, DJC, DJA, and any correlating Administrative Procedure adopted by the Board of Education of Kent County. Education Article 5-112 specifically states that formal, competitive bids must be obtained, if the cost of any school building, improvement, supplies or equipment, individually, or in the aggregate exceeds $25,000.